It never ceases to amaze me how the world connects. The “dots” we create as we meet people, take on new experiences and generally make our mark on the world often join together to create startling insights and opportunities. One of my favourite examples of this comes from Steve Jobs. If you get a chance, watch this video of him addressing students at a Stanford University Graduation ceremony about 6 years ago. The speech is superb – emotional and motivational. Jobs manages to make you laugh, cry and – most important of all – gets the brains (young and old) to click and tick in thought. One part of the speech focussed on following your heart. Just doing things – that make no sense at the time. He told the tale of dropping out of college and for some reason taking a course on calligraphy. He didn’t know why he took the course – but looking back he can clearly connect this to being obsessed with getting the fonts right on the original Apple Macintosh computer. That’s why today our Mac and Windows computers have great fonts! Steve said: “You can’t connect the dots going forward, you can only connect them going back.” That was the only part of his magnificent oratory that grated with me. 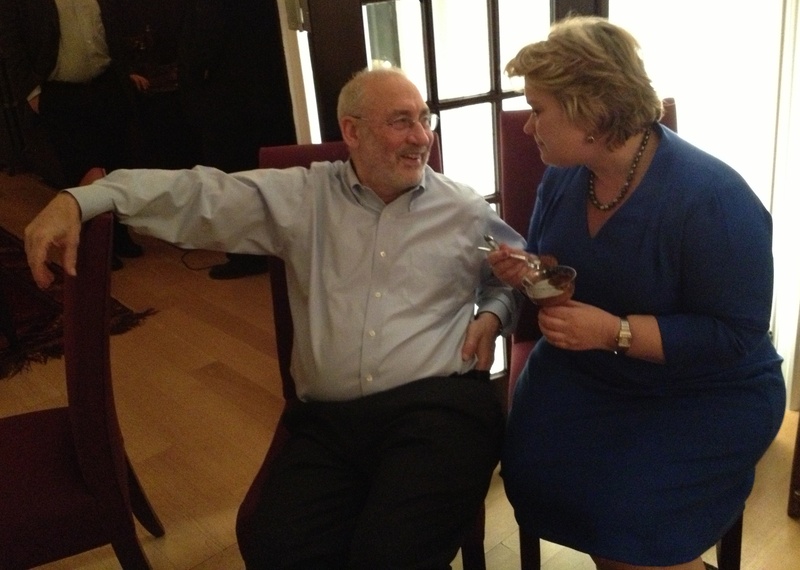 Entrepreneurs can’t say can’t – and you can’t say can’t to an entrepreneur! I think building a Personal Network is the strategic pursuit of creating the dots with a view to making those connections work. Anyway, this week’s “small worlds” in my life. 1. 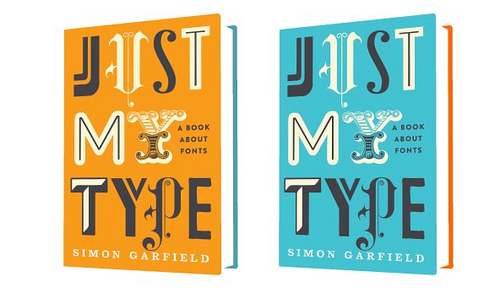 I bought a book that I’d had my eye on for a while – “Just My Type” by Simon Garfield. I’m not a designer – but I do like fonts. I’d seen the book reviewed – and a skim through in the bookshop convinced me it would be a fun read. I settled down at home to read the intro – and the opening of the book was about the Steve Jobs story above. I’d had it in mind as the intro for “my book” (when I finally get around to writing it!). Ah well, another excuse to not put pen to paper yet. 3. My blog has been getting some serious traffic (for me) in recent weeks. I hoped it was that people had recognised my talent – but no! It’s the the release of the film – “Transformers: Dark of the Moon” that has triggered it. 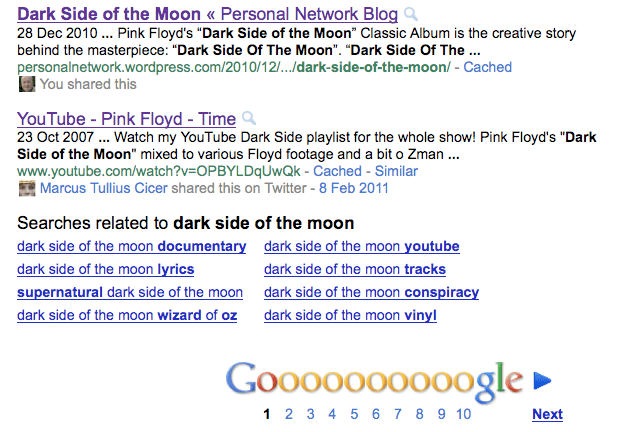 I wrote a post a while ago entitle “Dark Side of the Moon” – and it has managed to reside on the first page of Google’s search engine. Who says wordpress.com is no good for SEO! The “small world” on this one is that also residing on Google’s first page for “Dark Side of the Moon” is fellow Bath Tweeter Marcus Tullius Cicer – @georgianbath! 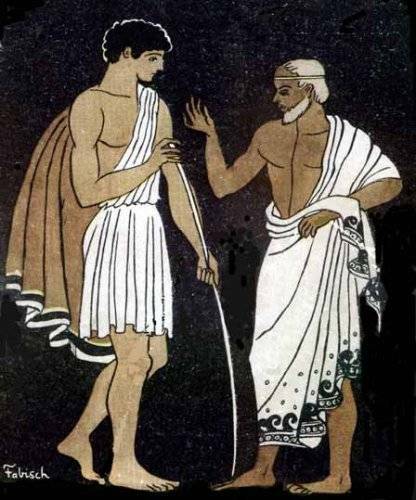 Reflexivity – I liked the word so much, I bought the domain name! Reading Mrs Moneypenny’s column in the Financial Times is a regular weekend treat. The FT Weekend is the only printed newspaper that I buy each week – and her column is a must read. Mrs M’s columns can seldom be judged by their titles. This week it’s called “Me, go on a diet? Fat chance”. At the end of the article is a mention of Lynda Gratton’s book “The Shift”. Mrs M tells me she is an expert on the future of work – so I couldn’t resist an explore. As regular readers will know, as well as extolling the value of Personal Networks – my blog posts track many areas of life. They also touch on my personal quest to find a new life after funemployment. Lynda’s view on life and work is a hit with me – and I’ve only watched her promotional video clip (below) and read the first few chapters of her book (I will do a review when I’ve finished it). 1. Who am I? Understanding who you are, your strengths and weaknesses, what gives you energy, what turns you off, etc. For example, I love the work of people like Usman Sheikh at Identifii (who I wrote about a few months ago) who aims to stop 75% of graduates ending up in jobs they dislike by offering no-cost/low cost psychometric testing. 3. Who do I know? Having people around you who share your passion, give you energy and will be on the journey with you. Reciprocally balanced by you having the good nature to give more back than you get. It’s worth taking time out to think and reflect on these things. Getting it right is a life’s work. Reading another article in the FT Weekend by Gillian Tett “Retire? Only in Europe …” Gillians says: “As a 43-year-old Brit, I used to assume I was halfway through my working career, but I am starting to rethink. Could “retirement” eventually turn into a quaint 20th-century idea? Could we all have more “lives” ahead of us than we realise?” A life’s work will mean working all your life. So reflexivity should definitely be on your to-do list. Anyway, I’ve become the Victor Kiam of words – I liked it so much, I bought the domain name. 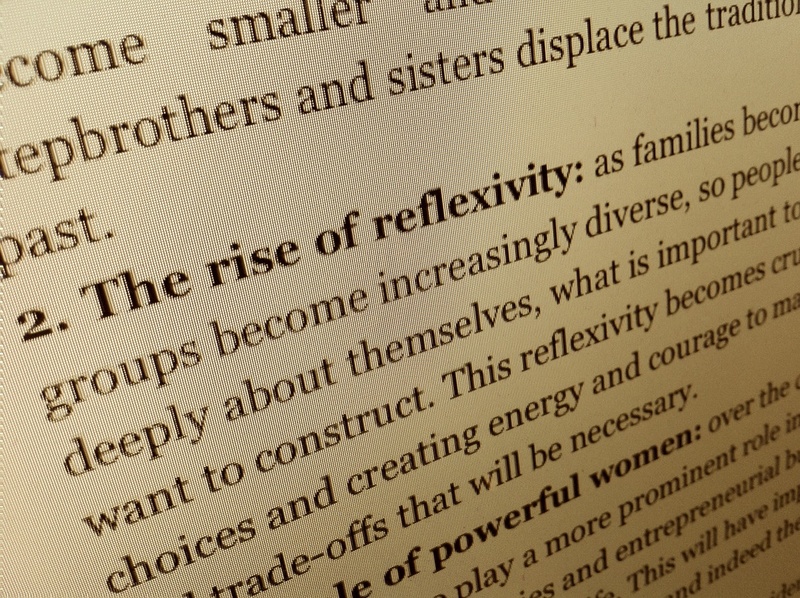 Coming soon at http://reflexivity.me…. I’m feeling the pressure. I’ve set my self this task of understanding the dynamics and value of Personal Networks. And – it’s complicated. I started the process by devouring as many books as I could on the subject – the bookshelf continues to fill, but I seem to find less and less time to absorb in this format. In some ways, book reading has been replaced by the wonderful world of blogs and twitter. I’m spending time filtering the feed of information – and reading up-to-date opinion. Fascinating – but still the clouds aren’t clearing. 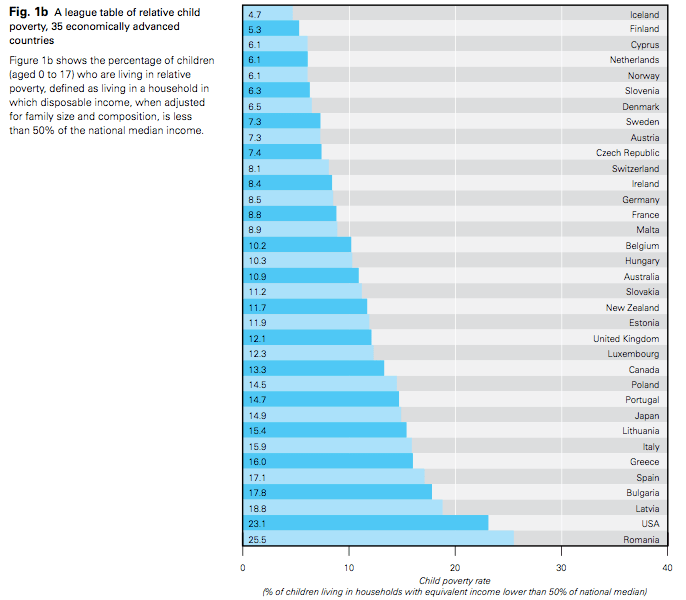 I’m beginning to not only think that this is complicated – but that it will be a rather long job! 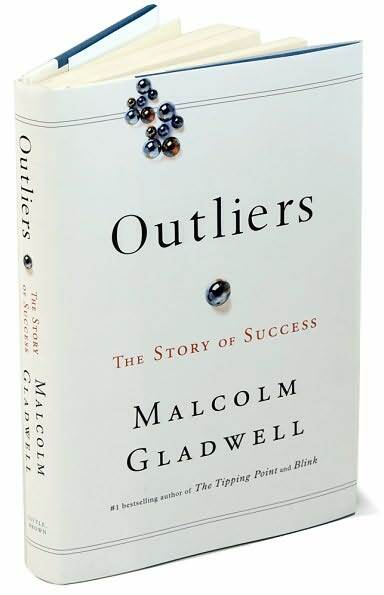 If you have read Malcolm Gladwell’s book “Outliers”, your will remember the “10,000-Hour Rule”. Gladwell claims that the key to success is a matter of practicing a specific task for a total of around 10,000 hours. As you will know if you have read this blog before, I like the work of Keith Ferrazzi. His books “Never Eat Alone” and “Who’s Got Your Back” are great reads if you want to get an understanding of the dynamics behind building a Personal Network. The style is a little “American” for a shy, retiring Brit like myself – but the principles are good. As you can see from the banner above – he’s much more in to rubbing shoulders with the famous than is realistic for us mere mortal Personal Networkers! With the success of his books, Keith has followed up with “The Relationship Masters Academy”. 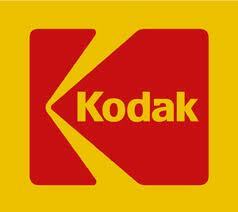 I’ve seen a good review of it from one of my LinkedIn contacts – Peter Osborne who runs Bulldog Simplicity blog. He says: “As someone who participated in Keith’s Relationship Management Academy, I can tell you that Keith’s teachings will indeed change the way you approach relationship-building.” He also offers this link to download Keith’s “Executive Relationship Management Blueprint”, which is basically a “cheat sheet for everything Keith teaches”. I found it very interesting to receive an invitation from Keith today for a Free Webinar on 4th November – “Networking Secrets for Thriving in Totally Screwed-Up Times!” It’s unfortunately at 9pm US time (so in the middle of the night in the UK) – however, they will send a link to a recording of the session. To sign up, there is a brief survey – and low and behold … the first 4 questions are about “Personal Networks”. Give it a try – I’m chuffed to seeing the term getting more usage (as you know from previous posts – the term hardly registers on Google at the moment). There’s an interesting study in Chris Brogan & Julien Smith’s book “Trust Agents” about how the term “Lifestyle Design” was unknown until Tim Ferriss promoted the idea in his book “4-Hour Workweek”. Maybe I can get “Personal Network” to the same status (with a little help from Keith! ).